Highly Recommend written by mobile Another satisfied customer! Product as described! Very happy with purchase! Very happy with my purchase. Good quality for the price. Delivery was very fast. Delivery from China took more than a week. The strap fits well, feels almost like the real thing. The strap looks high quality and even comes with the tool to unscrew the small bolts. There is no plastic smell but I did wash it before wearing. Product as expected. Comes with screwdrivers, but no screws. Has a smell, but from previous purchases I know that the smell will go after wearing for a little while. My second time purchasing. Products last about a year. Include screwdrivers. Will buy again to stock up in case they stop producing as it is an old model. Received after a long wait. Other than that, it’s ok.
Great product, arrived earlier than expected. Very happy. Strap fits Vivoactive watch. Much cheaper than original. Good quality for the price paid. fast response and delivery. Good received in good condition. Item received in a good condition. Thanks! Order received. Thanks for the delivery. Hi can this model of strap be used on Garmin approach s4? Currently the straps are not dedicated designed for Approach S4, we are not able to gurantee it'll be compatible with model approach S4. Hi, can this fit Garmin Approach S20 golf watch? Do you have strap for this? For the moment, we do not have the approach golf version watch strap now. 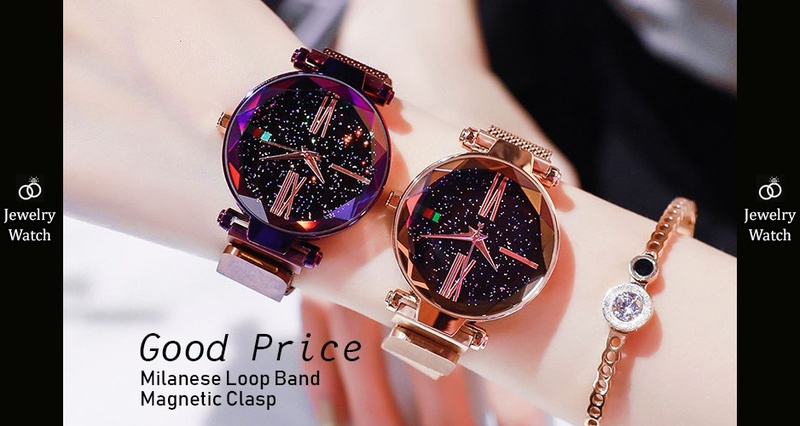 Is the size suitable for small wrist (about 15 cm circumference)? The band supports pretty wide range lenght adjustment, I think it can fit. the pictures looked like the GARMIN VIVOACTIVE watch. can I confirm the straps can be used on the GARMIN VIVOACTIVE watch pls? The straps are designed for Garmin vívoactive acetate.